From Main Street In Watertown Or Center Street In Newton. 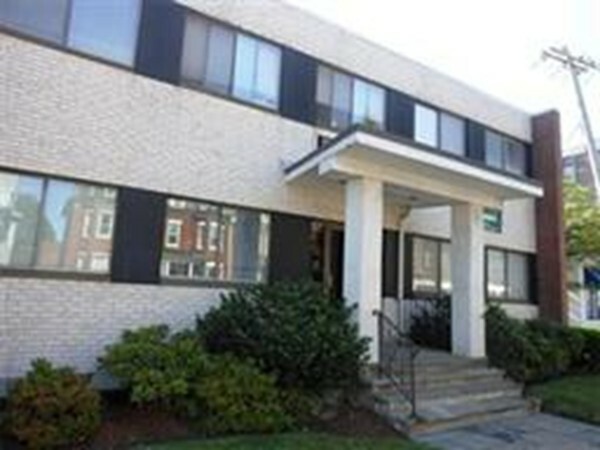 Two offices available for rent in prime business location near Newton Corner and Watertown Square. Ranging from 71sq ft - 145 sq ft approximately, both offices located on second floor of the building. One of which can be utilized as an exclusive waiting room for clients. 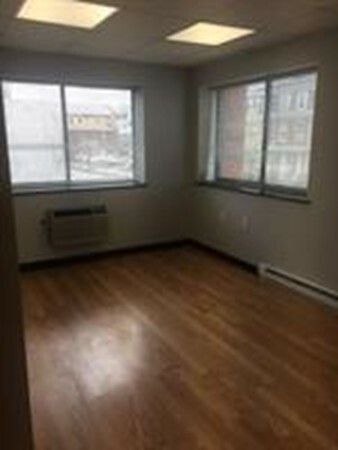 Rent includes electricity, heat, air conditioning and parking. Property Manager is located on site. Near the Mass Pike and on major bus routes into Boston or Cambridge. Available now.